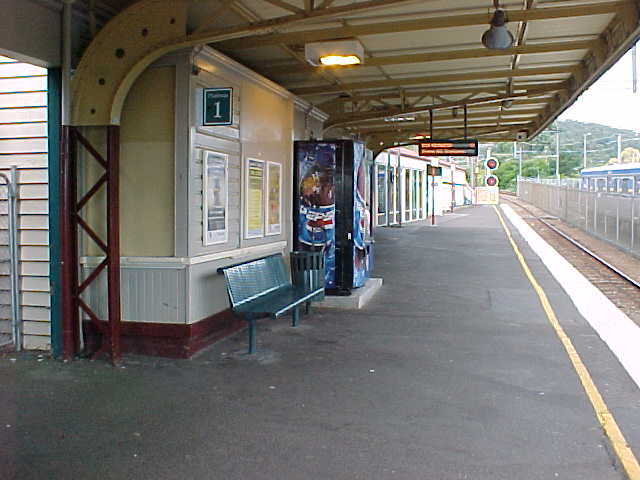 Upper Ferntree Gully was formerly the interchange between broad gauge and narrow gauge train services. 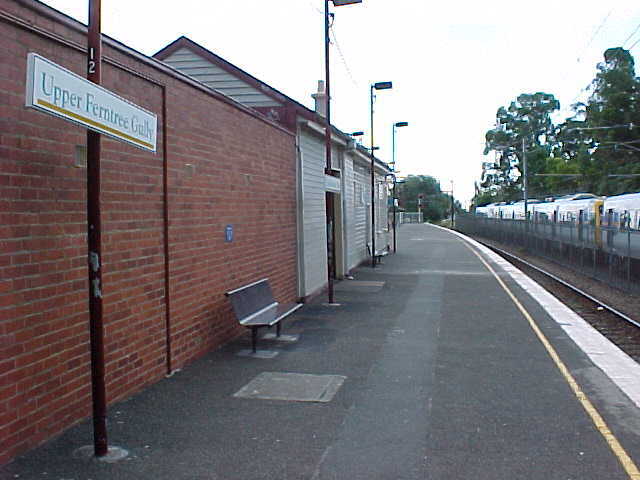 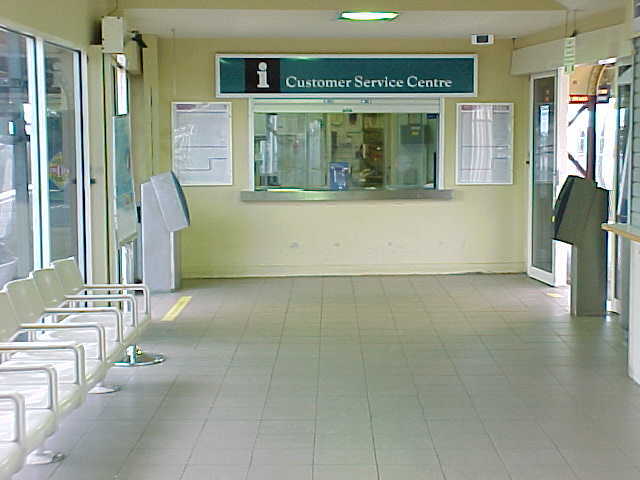 Today it is a fully staffed station with an island platform, train stabling yards and is the terminus for some passenger services during peak periods. 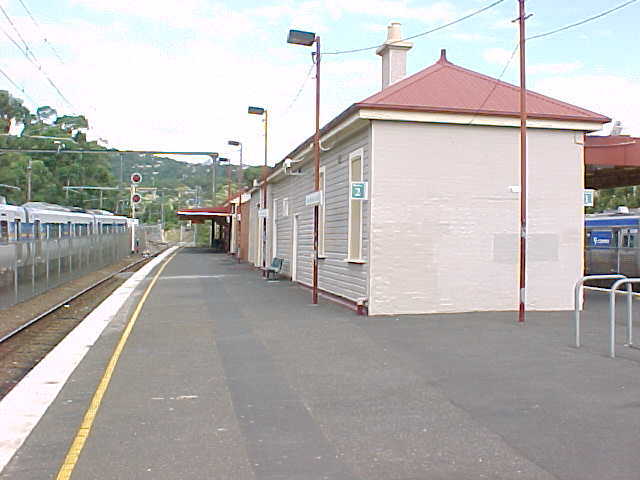 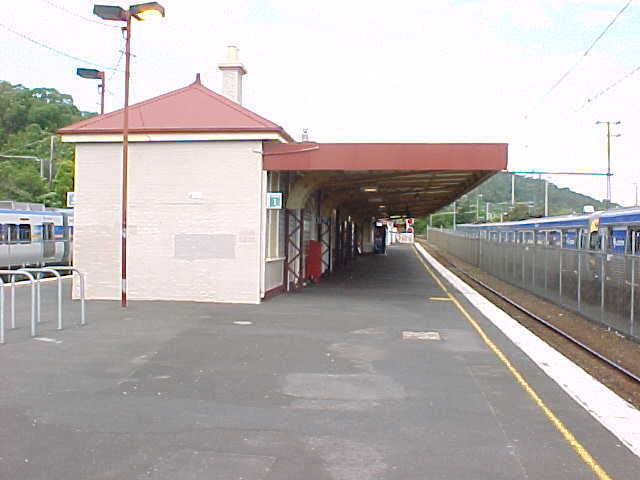 The station building contains a mix of brick and weatherboard sections.